Grand Teton National Park, Wyoming, USA.Instagram Filter. Stock Photo, Picture And Royalty Free Image. Image 44902981. 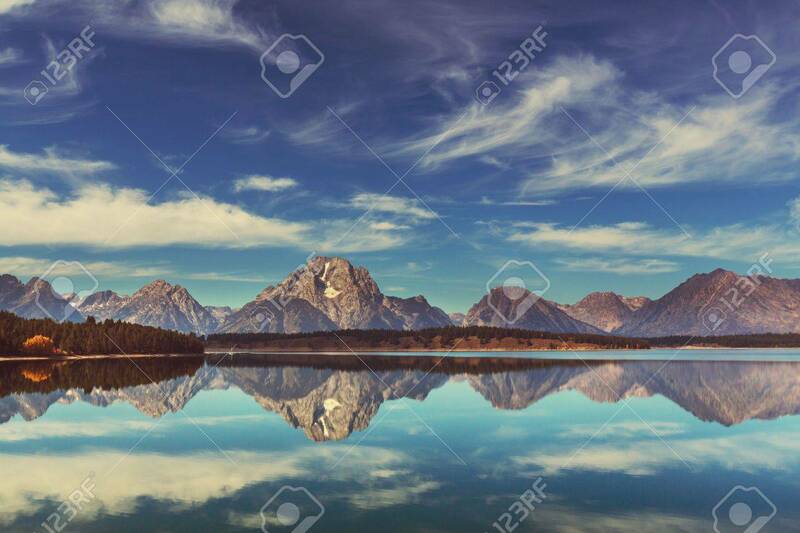 Stock Photo - Grand Teton National Park, Wyoming, USA.Instagram filter. Grand Teton National Park, Wyoming, USA.Instagram filter.